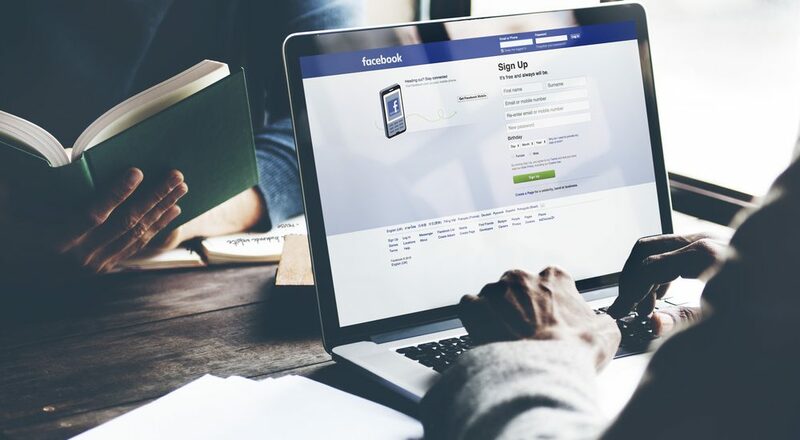 CEO Mark Zuckerberg recently announced an overhaul of Facebook’s news feed that is meant to personalize user experience by slowing down news and marketing content. The changes, though, will potentially affect how social media users interact online as Facebook transforms itself from a social network site into a global entity that scales services. While the changes directly relate to the repercussions of the ‘fake news’ trend, you can bet that Zuckerberg would not have made this move if he did not see a benefit to it. Facebook credits the need for the need for quality over quantity in making the change in 2018. To be fair to Zuckerberg, he believes that Facebook accessibility has stalled over the amount of public content produced for users. Vast amounts of data has created a shift where users received unsolicited information on their feeds instead of the individualized content like personal posts and photos. In a bid to bring people closer together, Facebook wants to now focus on social responsibility by lessening accessibility to the abundance of branding and media content that, in the past, has overwhelmed users. Facebook has committed to users in 2018 that they will receive accurate news from trusted sources. To make this change, users will rank sites by responding to quality surveys. With a well-organized online campaign much like we have seen from some less reputable online communities, it would be an easy problem to overcome if one wants to get a fake news site on Facebook’s feed. It leaves users to question if this change will transcend into legalities over censorship, so it will be interesting to see how social media responds all the same. With Facebook’s new algorithm, likes and comments by your friends will receive a higher ranking than businesses or multimedia publishers. The change will affect news and video feeds which will lead to marketing changes that promote branding that gets users to add sites to Facebook’s News Feed tab. Do not worry, though, because your friend’s likes will also have a high ranking so that you can follow and communicate about shared interests. As users will have more power with their likes, comments, and share tabs, it will force a change in social media branding because the consumers will have to seek out e-commerce sites to communicate. Branding is everything, but it will not matter if there is no platform access in which to campaign! Even with a friend and family first policy, Facebook realizes that they can overwhelm even the most patient user. Instead of hitting unlike, you can choose the snooze tab which keeps your intended target in a sleep mode for thirty days! You can also rank your friends to define the parameters of the content you want to receive. The chosen ones may be a bit obvious in your feed, so it is highly unlikely that this will lighten the mood while on social media if the less favorable ones catch on! Beware of the customization capabilities because it seems like they just might counterbalance Facebook’s intent to bring friends and family closer together! As the changes have not hit Facebook quite yet, rest assured that Frogman Media Group will continue to access them as they roll out. Information is key to staying ahead of changes that affect social media users, so make sure to add us to your news feed!